Summer Stargazing is almost over, but your career as an amateur astronomer is just beginning! 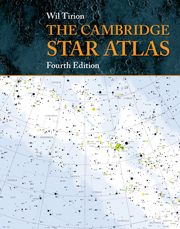 Here at Cambridge, we have a dedicated team of editors and marketers working on our amateur astronomy titles, and we’ve asked them to highlight a few titles that will keep the learning and excitement going. We’ve learned about constellations, star charts, astrophotography, and telescopes, but there’s so much more out there! Here are just a few recommendations from our staff. We’re giving you a 30% discount on these titles and more, and you can win some of these books by participating in our astrophotography contest. If you’re eager to learn more about the mythology behind constellations, this is a great book for you. A Walk through the Heavens covers all of the major and minor constellations, detailing their origin myths from cultures around the world. Paul Kinzer’s two-part Q&A in July was just the beginning. 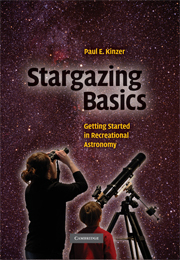 His handy guide for the recreational astronomer has tips for telescopes, notes for observing the solar system and deep space, a detailed stargazing glossary, and simple star charts to help you find what you’re looking for. If you want to see more of the sky but don’t think you’re quite ready for a telescope, give binoculars a try! You may even be able to spot Saturn’s rings. The bright galaxies, star clusters, and nebulae catalogued in the late 1700s by the famous comet hunter Charles Messier are still the most widely observed celestial wonders in the sky. This observing guide is perfect for beginners gazing into deep space. 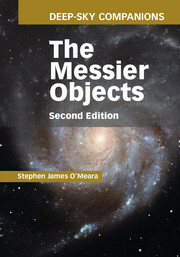 The new updated edition is coming out in November. This guide can lead you to galaxies, open clusters, planetary nebulae and more, all of which have been carefully chosen based on their popularity and ease of observing. Author Ian Ridpath showed us around the August chart in this book. Navigate the sky for the rest of the year with detailed maps, helpful tips, and fascinating stories. 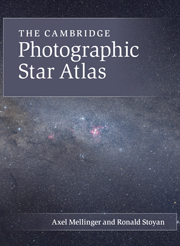 See the stars up close with this complete and stunning photographic map of the universe. Amazing maps and images. Dan Davis and Guy Consolmagno recommend looking at the moon through binoculars or a telescope, and this fantastic book illustrates and explains what you might find. Have your own questions for our experts? Write them in the comments and we’ll ask one of our authors for you!